Liebieghaus, a sculpture museum, is housed in a 19th-century villa. 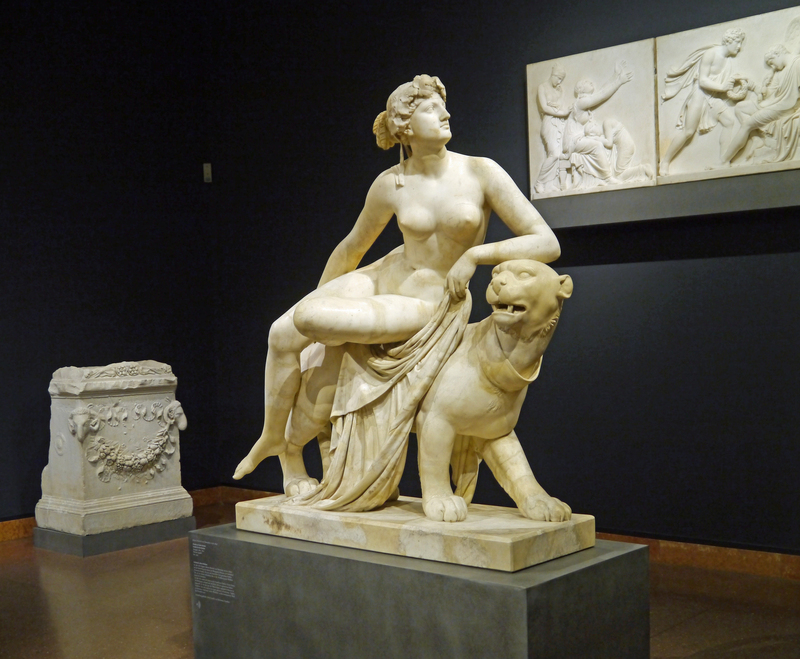 During your visit, you will see a large, fascinating collection of figures from a range of cultures, including Egyptian, Greek, Roman, and even the Far East. Statues are displayed both inside and outside in the surrounding garden. Some of the pieces include a Romanesque king's head from a statue from the Île-de-France, a marble statue of Athena, and an Ottonian crucifix. Make Liebieghaus part of your personalized Frankfurt itinerary using our Frankfurt journey site . The Liebighaus is only a small museum with some pretty interesting, but also small exhibitions. However, the exhibits are of high quality. Most definitely worth a visit. Located near Holbein bridge on the river main. Museum of fine arts is the former Heinrich Baron's mansion. Top favorite is the "assumption of Mary". Is said that the content of this work is Virgin Mary that Jesus ascended to heaven, along with the 12 Apostles for a while was living on the ground, but before long was raised to Heaven by the power of the Holy Spirit. Bet surrounded the scene surrounding Mary the funds of 12 people who were grieving. 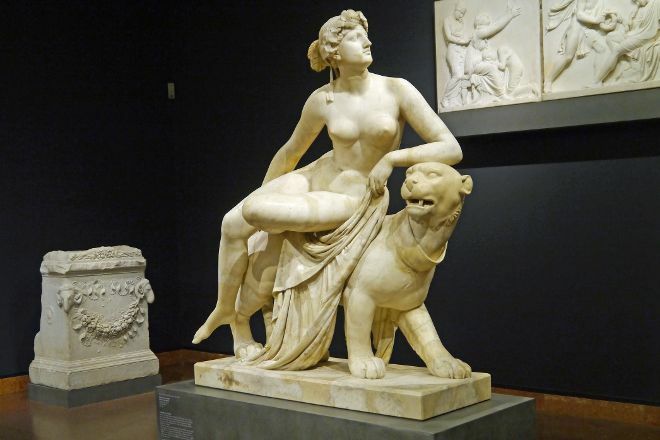 Outstanding European sculpture collection from ancient times through the Renaissance. There is a small but high-quality collection of Asian sculpture as well. Convenient to the Stadel Museum, and well worth the time. Very interesting way of mixing old and modern sculpture. The information on old pieces is kind of light on details and there's not too much guidance.